3. 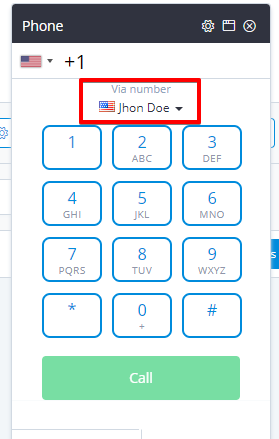 Go to the IVR section and create a separate IVR for the agent's number, pointing the calls to only the respective agent. 4. You must ask the agent to make calls, using only the number with his name on it, and Toky will remember that and set the respective numbers for each outbound call he makes. If you have any doubts, please contact our customer service team.